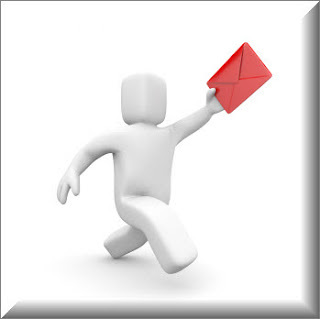 How to Send Anonymous Email! As we all know, Phishing is one of the most useful methods for hacking email accounts. 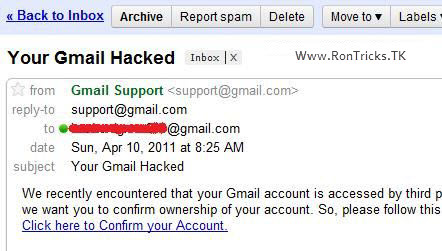 While phishing anyone's email account, you need to send the victim an email containing the link to your phisher page. The victim will click on this link only if he finds the mail genuine. So, we can useFake mailerto make this mail appear genuine. I was asked by many readers to post onhow to send anonymous email.In the below post, I have posted a Fake Mailer which is useful to send anonymous email to your victim. 1. Go to Fake Mailer website to send anonymous email. Text: The content of your mail. Put something which will make your victim to click on your phisher link. 3. Now, enter captcha and hit on Send. If you want to send anonymous email you can go online to a site called silentsender.com. It's really pretty easy, and you don't have to download anything and no hacks.